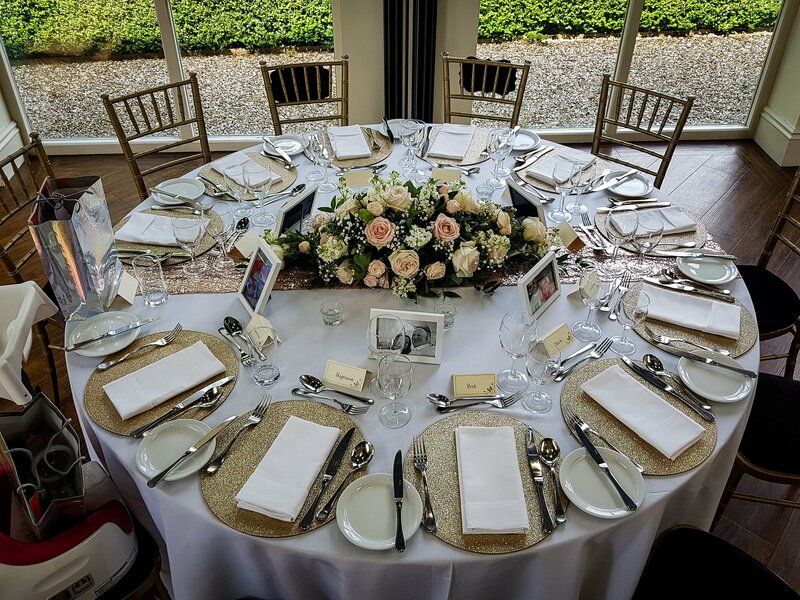 Rowan Prince the new wedding coordinator at Shottle Hall tells us why Friday is becoming the perfect day of the week for a Wedding. Friday…. For many of us it is the most anticipated day of the week, and it is now fast becoming the new Saturday in terms of wedding days too. 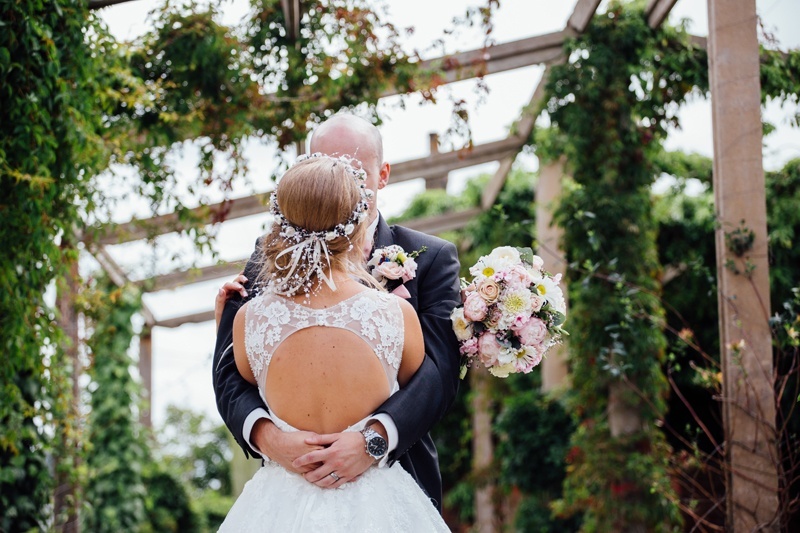 Perhaps at first thought not the most traditional day for your wedding celebration, but in the modern world Friday is the new ‘Bride Day’ and is becoming an increasingly popular day for nuptials all over the world. So what are the benefits of saying “I do” on a Friday? 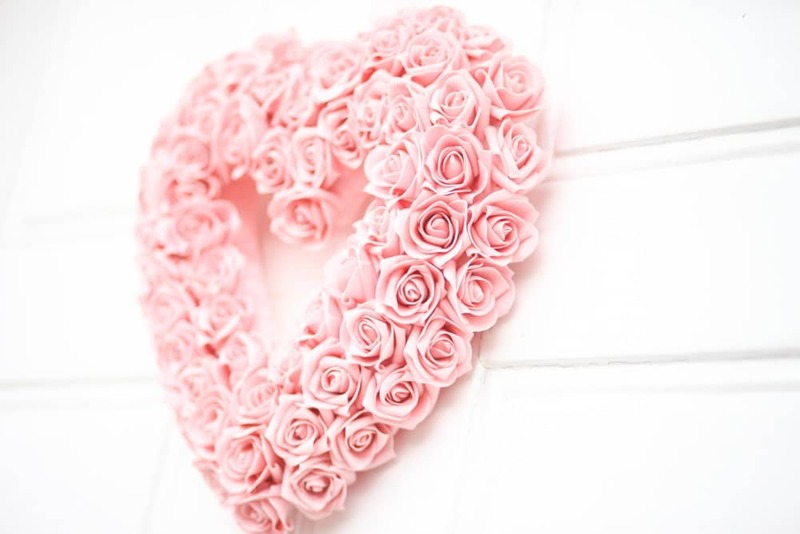 Firstly Friday can be a more cost effective option for your special day which can enable you to have the wedding day of your dreams with less of the financial stress. 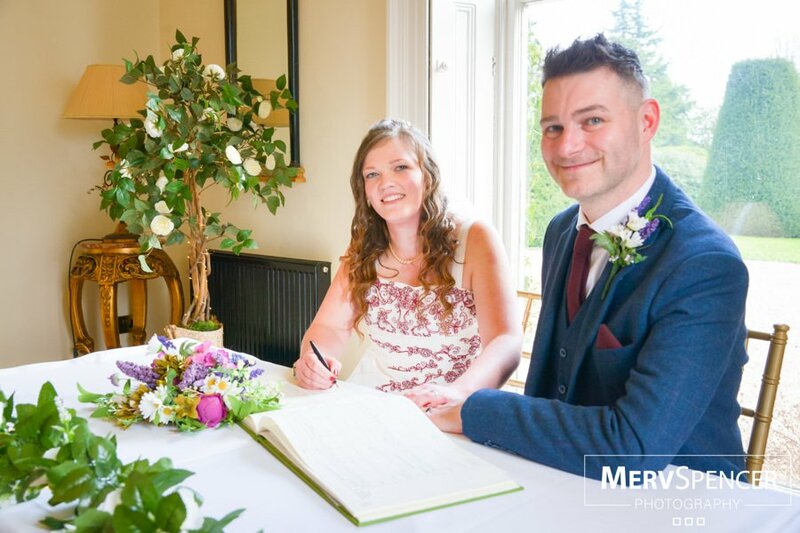 Fridays also give you the chance to extend the wedding celebrations long into the weekend. Who doesn’t like a long weekend having extra time to spend with loved ones and friends who have travelled to share in your special day. Tying the knot on a Friday is the perfect opportunity for your evening guests to join you after the working week is done. It is an ideal time to get the party started with that Friday feeling and start the celebrations in style. 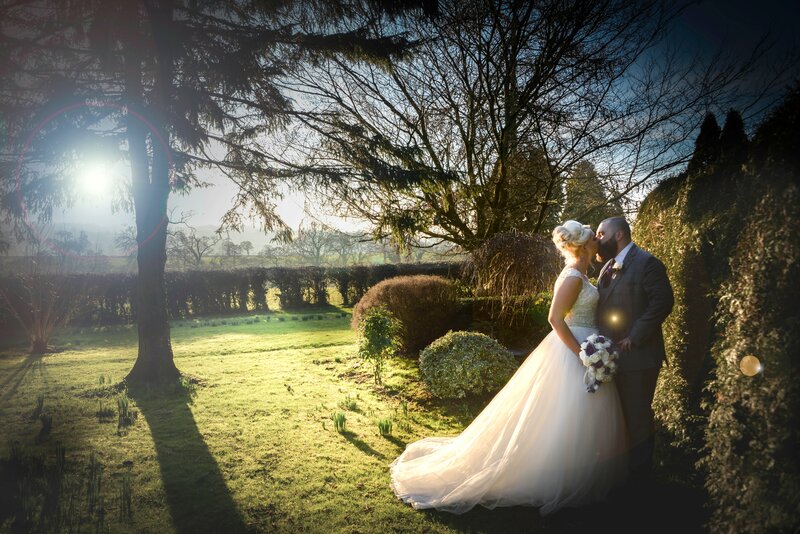 With Saturday still being the most popular choice for weddings there could also be less competition for photography, DJ’s and other suppliers on your Friday wedding. You can be left with more choice & greater flexibility to have the wedding of your dreams without the disappointments. 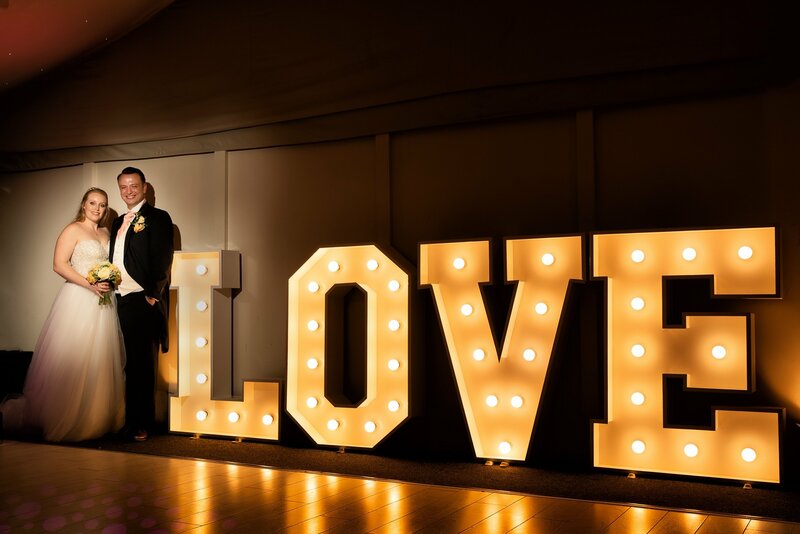 If you are still looking for the perfect place and date to declare your love then why not join us here at Shottle Hall on the eve of the weekend, and make Friday the best day of your life. For more information on our Friday promotion CLICK HERE or please contact sarah.davis@shottlehall.co.uk for more details.